"Good medicine is good business." 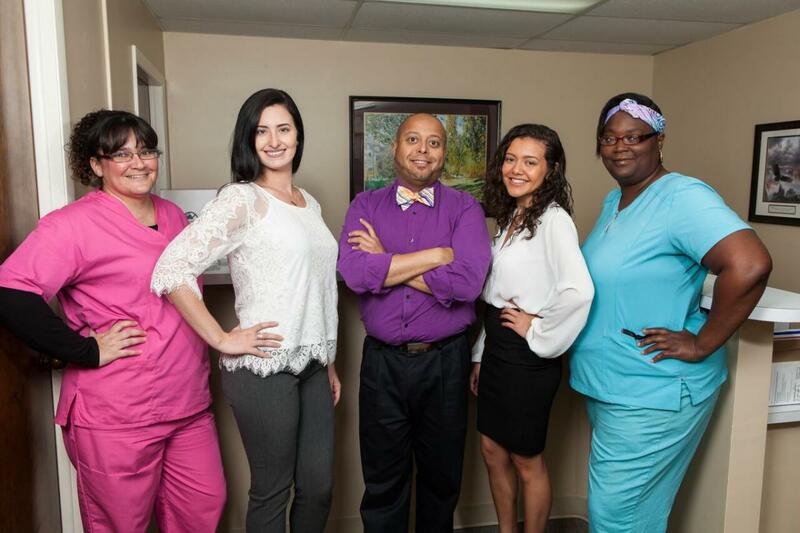 It's a motto Dr. Seth Lott and his staff at Tampa Spine & Wellness takes personally, with each client given the attention needed to help restore their balance, wellness, and overall health. Permanent relief from pain is the goal for many patients brought to the clinic for an injury, and the staff works individually with each patient to tailor a program specifically to provide that comfort. With the ability to deliver acupuncture, low-level laser therapy, Graston Technique relief (instrument-assisted soft tissue mobilization), and of course a full cadre of physical rehabilitation services, Tampa Spine is a one-stop shop for all your needs when it comes to pain relief and physical improvement. "My goal is to see each and every patient move as easily and live as pain-free as possible," says Lott, who has lived in the Tampa Bay Area since high school. "It's not just about finding the right program for each person, but also staying abreast of the latest technologies and techniques available to deliver for our patients." Though new techniques are always being developed, one of the oldest can be the most helpful. Acupuncture has a history that goes back centuries, but can also be used to assist with issues such as circulation or insomnia. It can also be a tremendous pain management technique, and is an essential tool in Tampa Spine's program of treatment. Lott is a graduate of the University of South Florida as well as Palmer College of Chiropractic in Port Orange. He's an active member of multiple charitable projects in the area, and has even practiced abroad in Fiji as part of the clinic abroad program to help the less-fortunate in the island nation. And while many doctors only portray themselves in serious images behind desks and in lab coats, Lott is one that's not afraid to show his personality on social media.